As a part of ‘Hands on Design’ article, some of J+I pieces are featured in an article on Domus magazine, on-line. 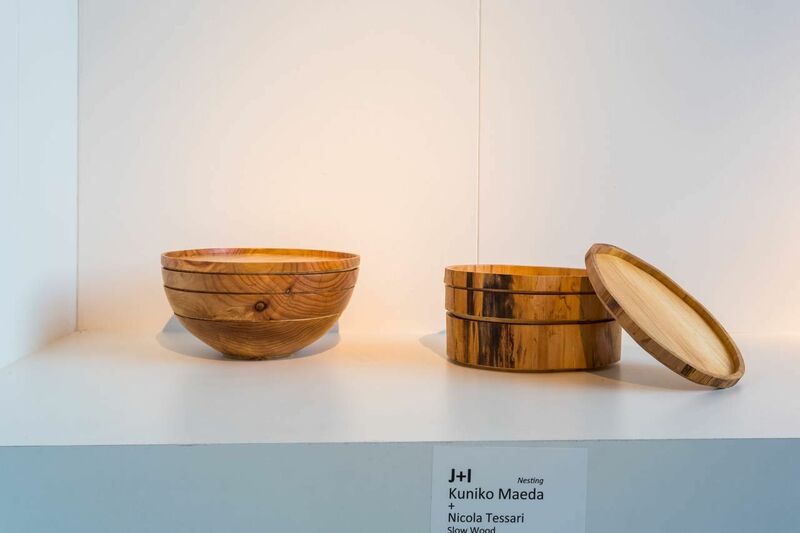 This entry was posted in FuoriSalone 2014・サローネでの展示, press Latest・プレス掲載 and tagged イタリアの伝統工芸, サローネ2014, Contemporary Design, FuoriSalone 2014, Italian Artisan, J+I, SlowWood, 木工 on April 23, 2014 by Tomoko Azumi. 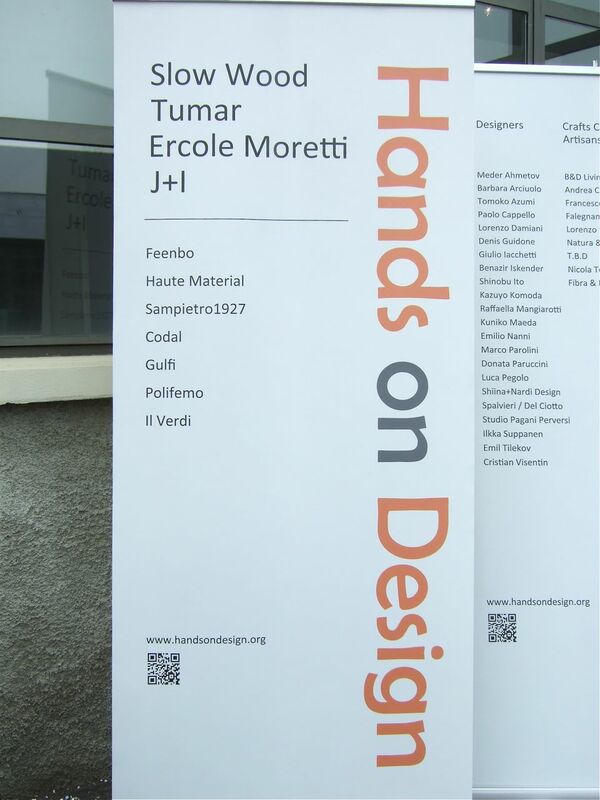 6 days exhibition of J+I at a part of Hands of Design, in La Fabbrica del Vapore has finished. Many thanks for people to visit our stand, gave us your feed-backs. 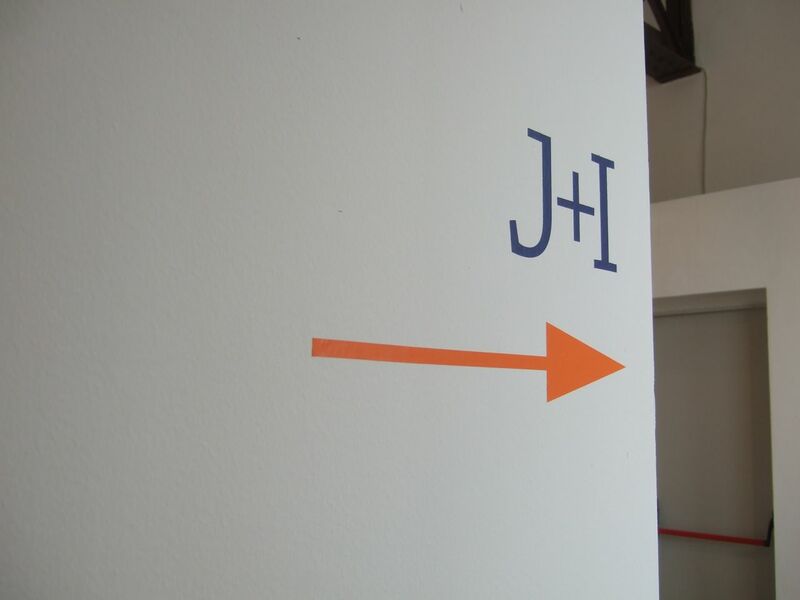 For people who could not make to come – our J+I COLLECTION section is going to be up-dated shortly. Do visit there sometime later this week. If you are journalist looking for images – our PRESS will be ready for downloading shortly. In the meantime, please contact designers individually. Many thanks once again, for our co-laborators. This entry was posted in FuoriSalone 2014・サローネでの展示, greetings・ごあいさつ and tagged イタリアの伝統工芸, サローネ2014, Contemporary Design, FuoriSalone 2014, Italian Artisan, J+I, 日本女性デザイナー on April 14, 2014 by Tomoko Azumi. There is a cocktail reception of Hands on Design, together with La Fabbrica del Vapore on Thursday 10 April, 6-10 in the evening. We look forward to see you then. 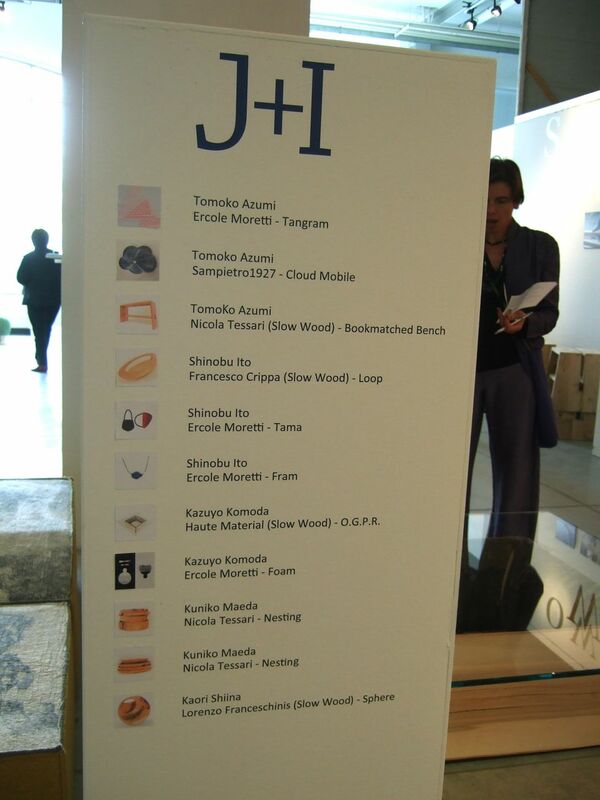 This entry was posted in FuoriSalone 2014・サローネでの展示 and tagged イタリアの伝統工芸, Contemporary Design, FuoriSalone 2014, J+I, Japanese Designer, 日本女性デザイナー on April 9, 2014 by Tomoko Azumi. 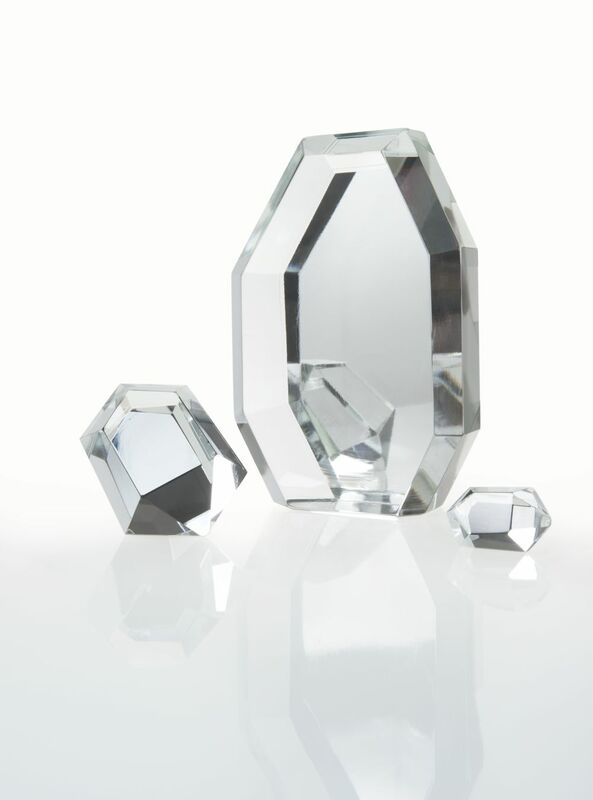 2nd year of J+I will be one of ‘Hands on Design‘ exhibits. 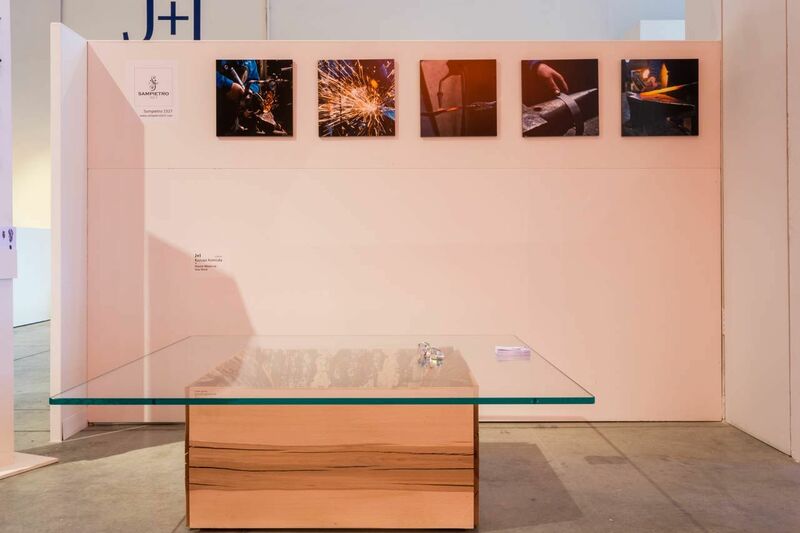 ‘Hands on Design’ is an exhibition of international designers, craftsmen and artists who experiment with contemporary ideas and traditional techniques, in wood, wool felt, glass and forges iron. This entry was posted in FuoriSalone 2014・サローネでの展示 and tagged サローネ2014, Contemporary Design, FuoriSalone 2014, 日本女性デザイナー on March 14, 2014 by Tomoko Azumi. 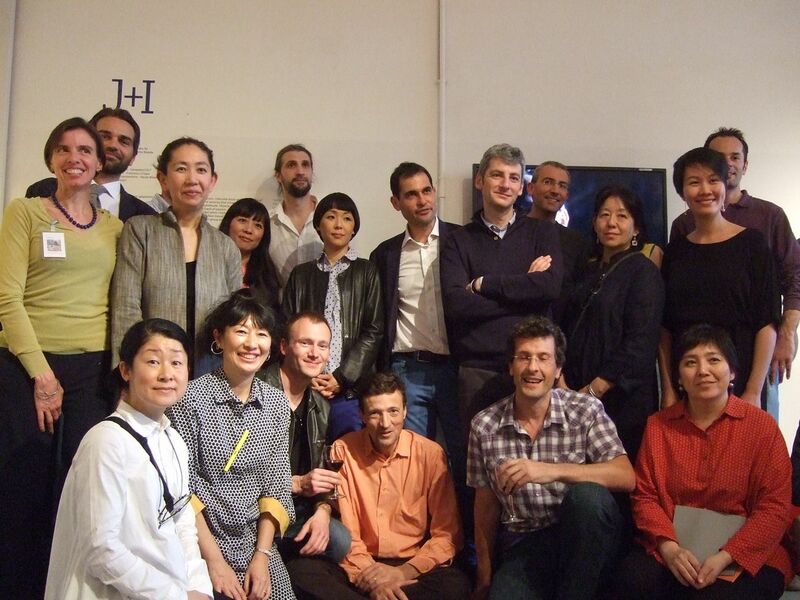 The Achille Castiglion Foundation became a host of a book launch for Hachette – a monogram of Kazuyo Komoda, which was recently published. 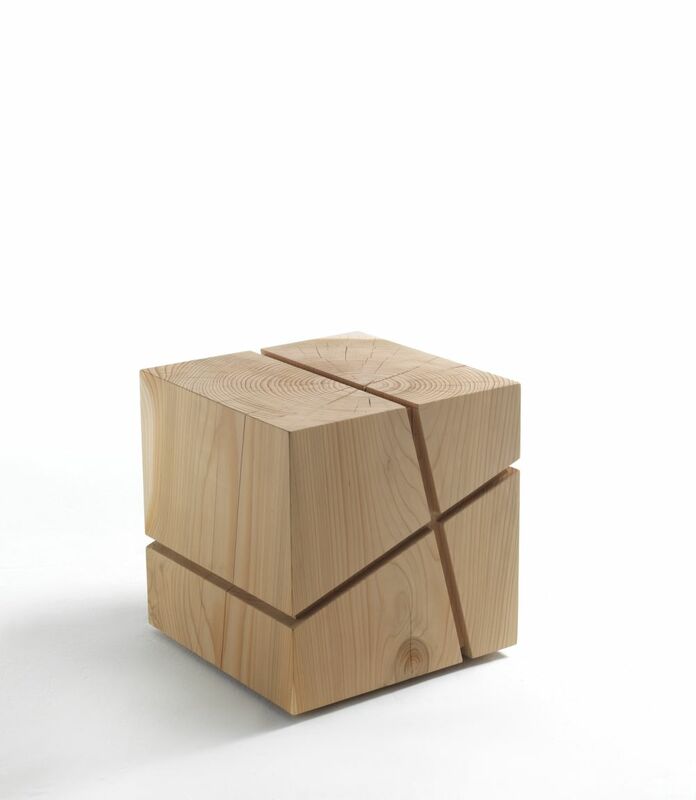 At the book launch, many of Kazuyo’s projects will be shown in the space, which includes J+I Collection objects. 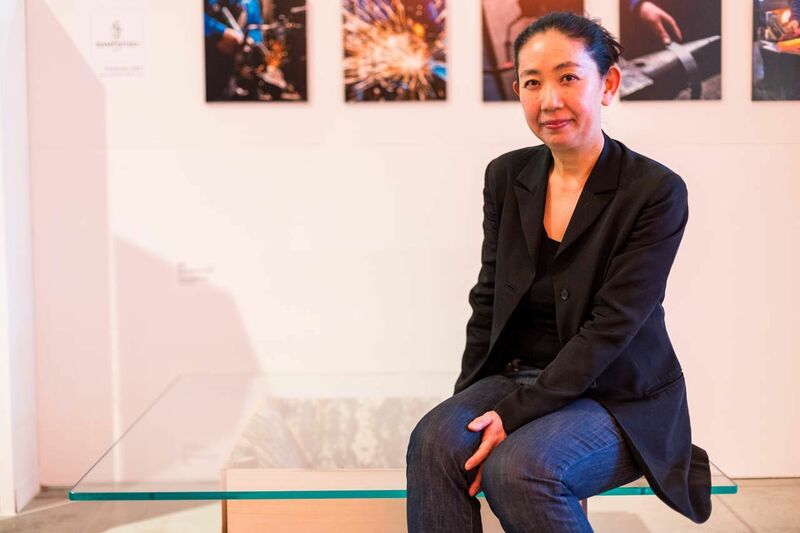 There is an article about this exhibition and Kazuyo’s career on Domus Web. 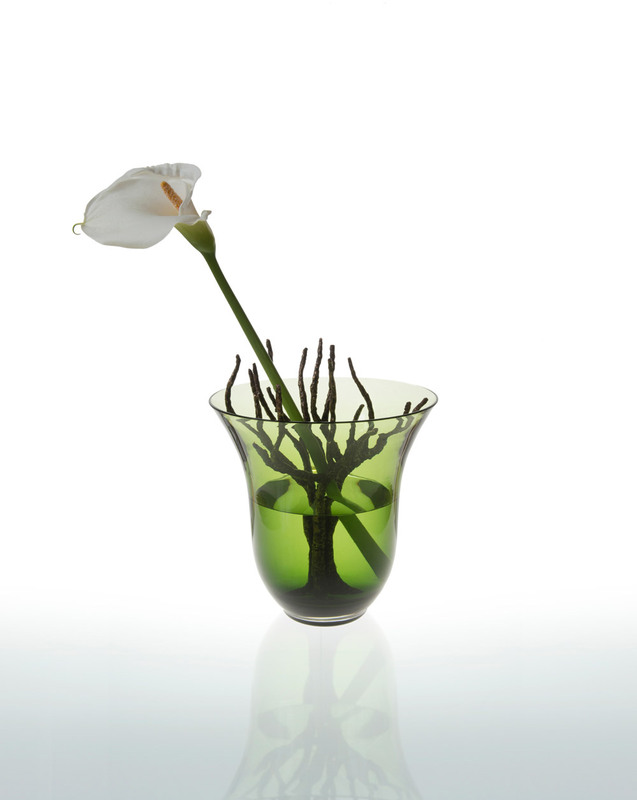 This entry was posted in press Latest・プレス掲載 and tagged イタリアの伝統工芸, Contemporary Design, Italian Artisan, J+I, Japanese Designer, Murano Glass, 日本女性デザイナー on November 12, 2013 by Tomoko Azumi. E’ uscita una nuova monografia. 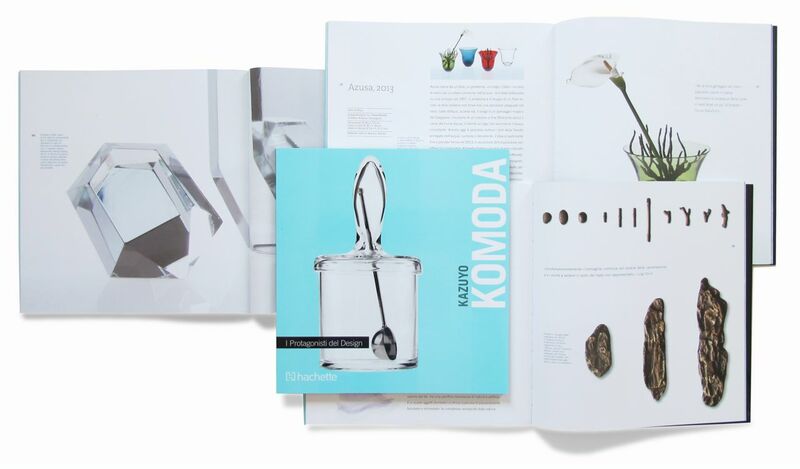 Fa parte della collana di 50 monografie “I protagonista del Design” della editrice Hachette. Un libro divulgativo del design, di sole 50 pagine, ma sono contenta sia della grafica che dei testi. Il testo di Francesca Acerboni. 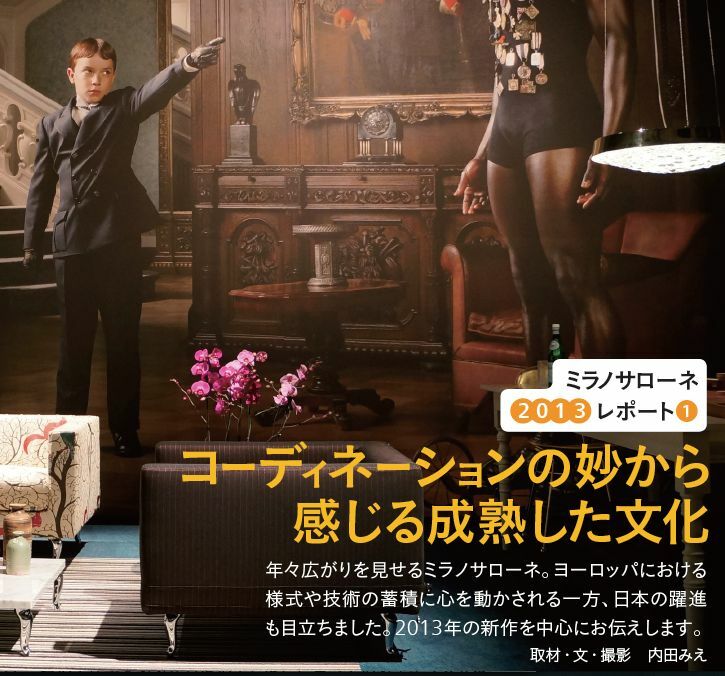 This entry was posted in press Latest・プレス掲載 and tagged アシェット, Hachette, Italian Artisan, J+I, Japanese Designer, 日本女性デザイナー on August 30, 2013 by Tomoko Azumi. The latest August issue of Confort, a Japanese interior magazine has featured J+I exhibition at FuoriSalone, as a part of Milano Salone Report. This entry was posted in FuoriSalone 2014・サローネでの展示, press Latest・プレス掲載 and tagged サローネ2013, Contemporary Design, FuoriSalone 2013, J+I, milano salone on July 16, 2013 by Tomoko Azumi.